About 1200 delegates, 800 organizations from 35 countries, 100 exhibitors including Masaryk University. That's BioFIT in numbers. 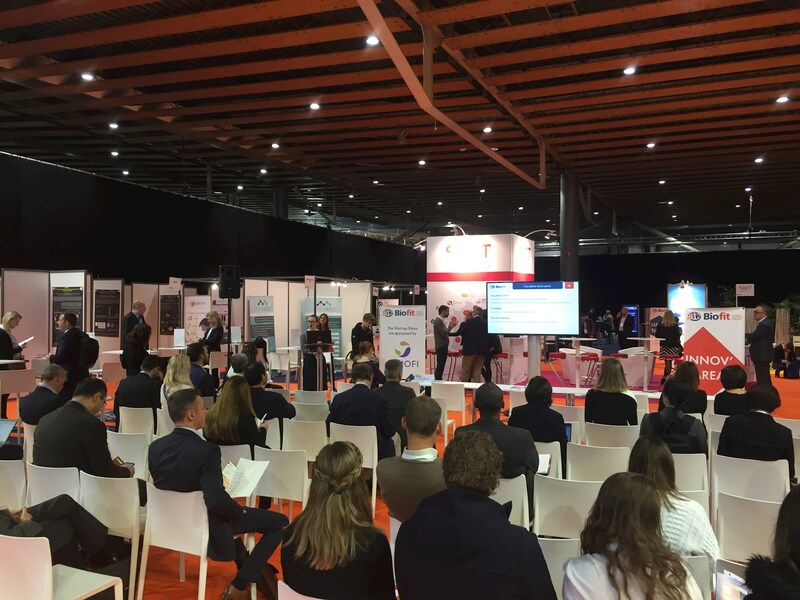 The international conference in Lille, France, aims to link researchers and investors. 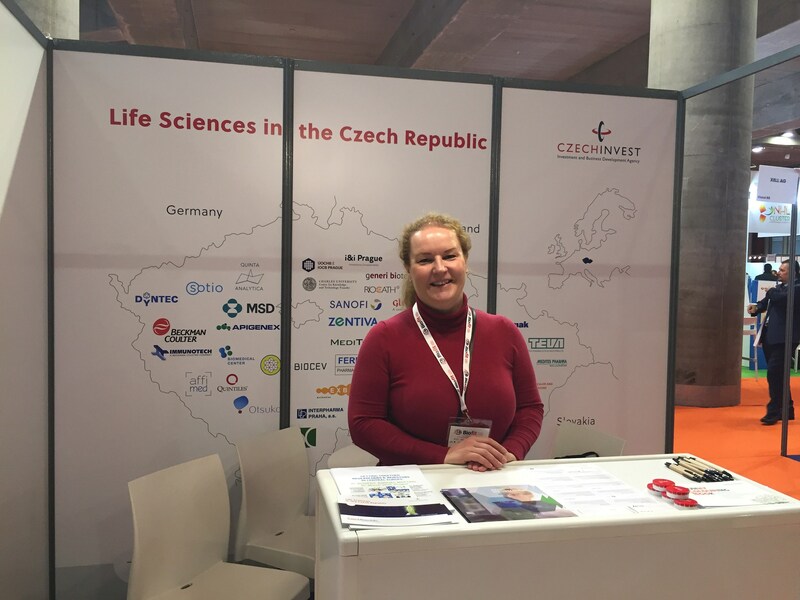 Masaryk University´s promising technologies were presented by TTO business manager Jana Daňková. The conference was held on December 4 and 5. During a two-day event, participants could plan B2B meetings with potential investors. 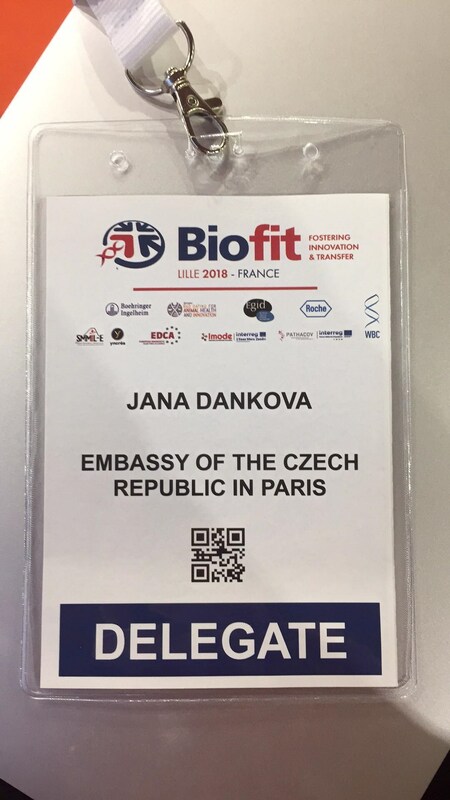 TTO offered a total of six technologies at BioFIT, among them the promising research of inhibitors for the treatment of leukemias, lymphomas and solid tumors for which Masaryk University applied for an European patent.